Islamic Clerics are warning against the spread of Christianity in the most Islamic City in Iran. 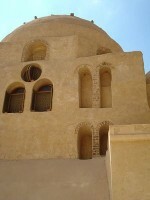 House churches are hunted down and conversion to Christianity is viewed as an action against national security in Qom, Iran. 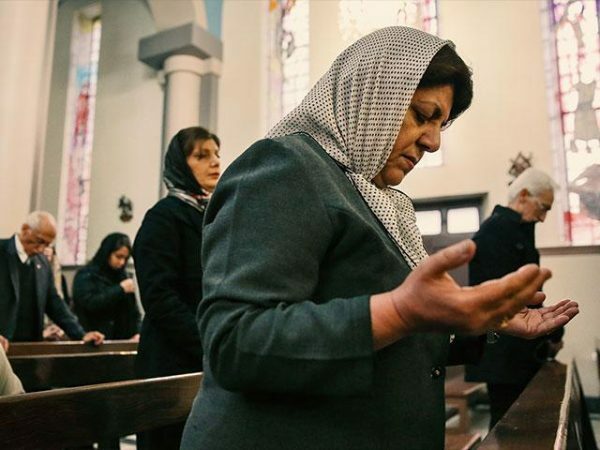 Christianity has been growing at a fast rate in the last couple of decades in Iran, that has caused the Islamic government a lot of concern, according to Mohabat News, an Iranian Christian News Agency. Another most senior Islamic Shi’ite cleric, Ayatollah Makarem Shirazi has repeatedly expressed his concern over the spread of Christianity among the youth in the country. He and his other colleagues blame foreign influence for the conversion of young Iranians to Christianity. Mohabat News also reports that this high rate of conversion is occurring despite the rigorous Islamic indoctrination of the youth in their families and education. The Islamic government of Iran gives large amounts of money to the support of Islamic organizations that promote Islam among their youth within and beyond Iran’s borders. However the Iranian youth are becoming increasingly distant from Islam, which is becoming a great concern for the Iranian government. Just last year, after Ayatollah Makarem Shirazi expressed his concern over the popularity of Christianity in the suburbs of Mashhad, the city’s religious and political officials immediately sent a large number of Islamic teachers and preachers to the suburbs to turn the youth away from Christianity. A wave of arrests and harassment of Christian converts came shortly after and many faced long term prison sentences and heavy bails for their temporary release. The Iranian Islamic government also implemented a two fold plan to stop the spread of Christianity in the country and it has failed on both fronts. The first, included allocations of millions of dollars for Islamic propaganda across the country, and the second agenda included a crackdown campaign that was focused on newly converted Christians, in order to place fear in those who are interested in the Christian religion. They have also closed down churches, including the Central Assemblies of God (AOG) and Janat Abad church in Tehran and the AOG church in Ahwaz. Christian converts were also banned from entering official churches and Farsi services were forced to cancel permanently across the country in all churches. The publication of anything related to Christianity or any material referring to Christianity was also restricted and books about Christianity in the market were confiscated. Yet, by its own government reports – no matter how hard it tries – it hasn’t been able to stop the spread of Christianity.